Post-writing takes a rough draft and polishes it into something great. Post-writing activities help students polish their work. Many writers look at post-writing and rewriting as where the real work of writing begins. Teaching your students to complete post-writing activities with each assignment will help them to grow as writers and gain confidence in their writing skills. This is an excellent post-writing activity. It forces students to pay attention to the words they have chosen. It also brings attention to words that are missing or misused. 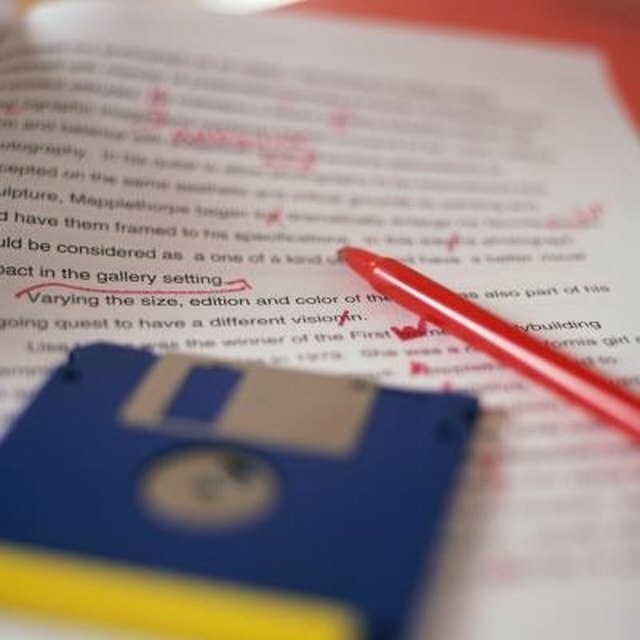 When people proofread silently, especially their own work, they often substitute the correct word or glance over missing words, without realizing they are gone. Reading out loud brings the focus to the words that are actually on the page. Assign the students writing groups, and have them edit each other's papers. Be specific on how you want the groups to work. For example, one student may read his paper aloud and then have the other students comment on the positive aspects of the paper as well as share any areas he could improve on. In this exercise, students should focus on areas where they became confused or lost or did not understand the logic of an argument. This type of post-writing exercise is when the student looks for specific grammar and spelling mistakes in the paper. This is very effective in a partner situation, which allows students to focus on the paper in front of them and work silently. It also provides a fresh set of eyes for the paper. 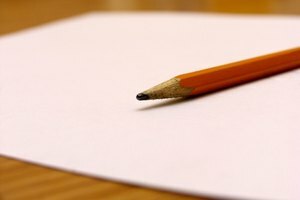 In academic or research papers, writers often create an outline before writing. If this is appropriate for the writing assignment, have another student read the paper and create an outline for the paper that the student has written. The outline should include the thesis statement and the main idea for each paragraph. The students should compare the outlines to be sure that they match to correct any confusion that the other student may have experienced while reading the essay. 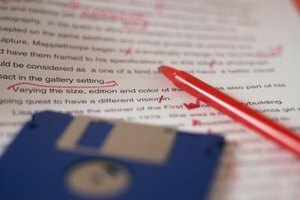 Create an editing checklist for your students to follow while they are completing post-writing activities. For example, you may have them check for punctuation and spelling errors, then word choice, and proper formatting. This can help make the post-writing experience easier for the students to complete. Have the students write a short essay, one page maximum, about what they learned while writing the paper. This is very effective for larger research projects or writing assignments for older high school students. The paper should focus on skills they developed, places they became frustrated and methods they used to work through their frustrations or difficulties. What Are the Disadvantages of Student Peer Review? C, Miriam. "Post-Writing Activities." 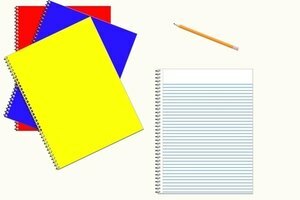 Synonym, https://classroom.synonym.com/postwriting-activities-6321640.html. Accessed 20 April 2019.